Sessans blogg. 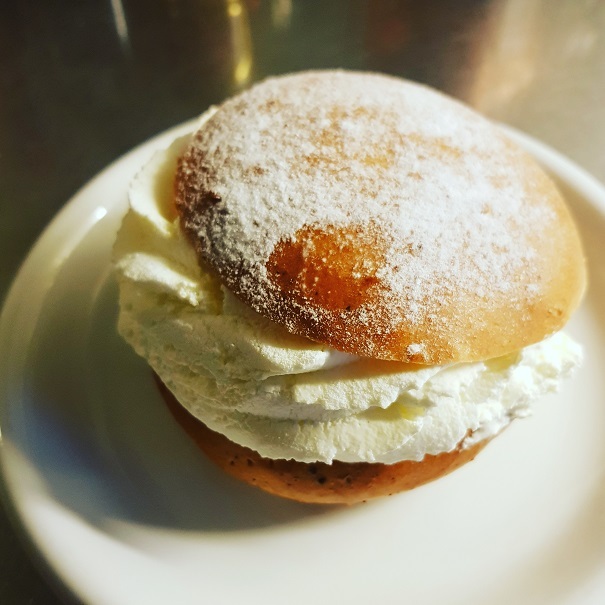 » Blog Archive » Fredagsgotti med semla. Halloj! Blir det nåt över till lilla mig!? Fredagsgotti med semla. Sessan vill också smaka såklart, så hon fick hjälpa till med disken. Tack! 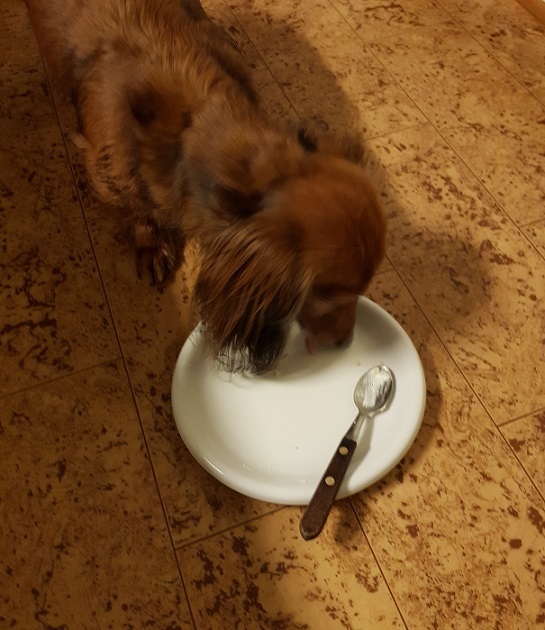 This entry was posted on fredag, februari 8th, 2019 at 6:16 p02	and is filed under Uncategorized. You can follow any responses to this entry through the RSS 2.0 feed. You can leave a response, or trackback from your own site.